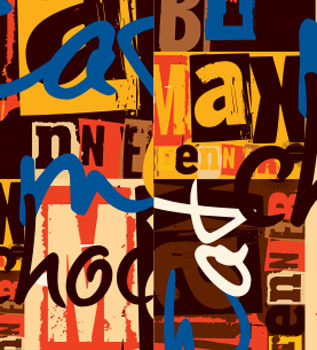 Max Brenner is seeking passionate entrepreneurs, institutions, enterprises & investors who can drive forward the brand's new chocolate culture in India. We are seeking an India partner having the optimum resources & leadership vision to build, operate & sustain the brand already very successful internationally. 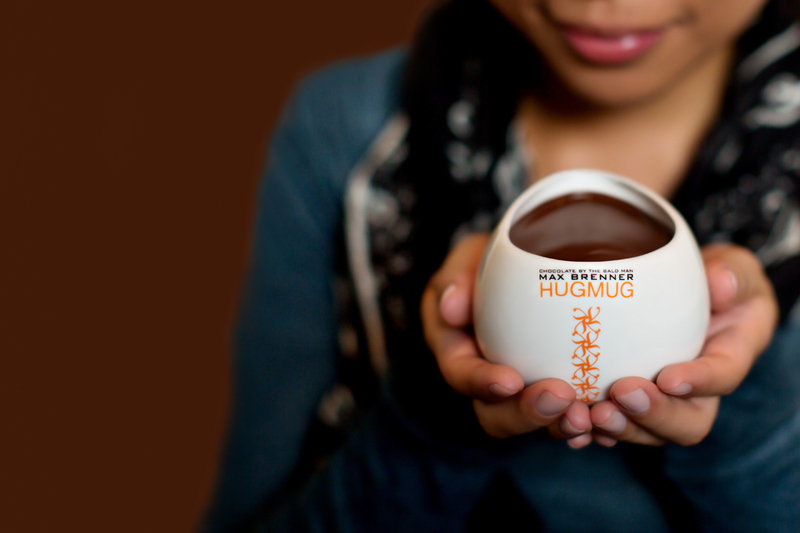 One that allows people to engage in chocolate in a way they've always imaged. 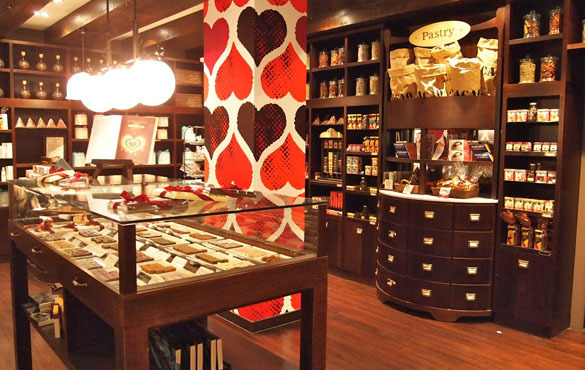 With our unique desserts, our signature line of retail products and our iconic design aesthetic, Max Brenner has become the ultimate experience for chocolate lovers around the world. 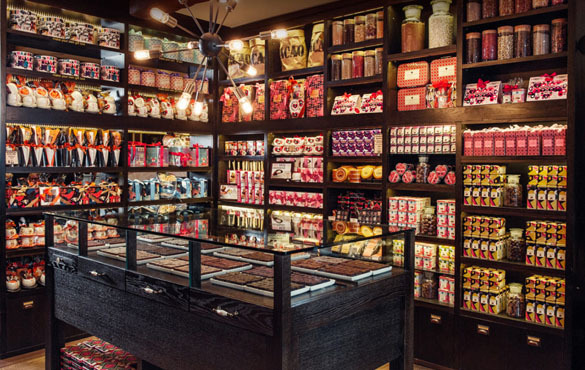 What began as a humble chocolate shop in Israel in the mid-1990's has now grown to more than 60 locations internationally, including in the USA, Australia and Asia. Today, our US corporate-owned restaurants are full-service, casual dining concepts that offer both sweet and savory options. 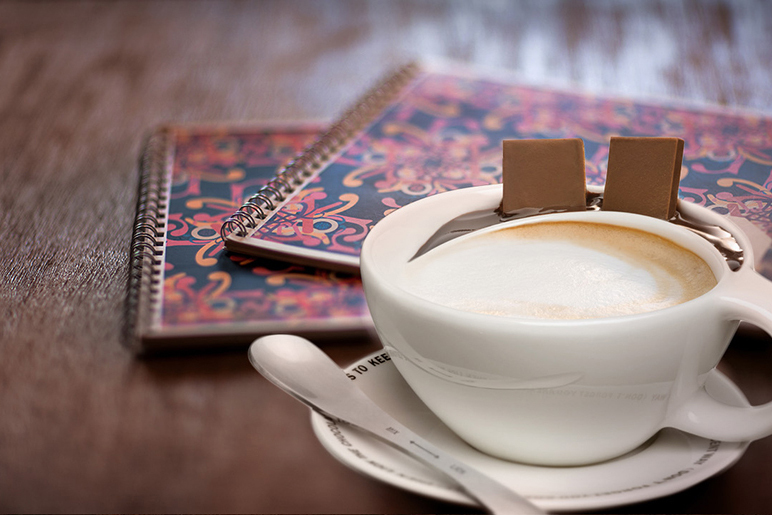 At the same time, our international, franchise-operated Chocolate Bars are fast casual, limited-service concepts that have a smaller footprint and focus on what we do best: chocolate. 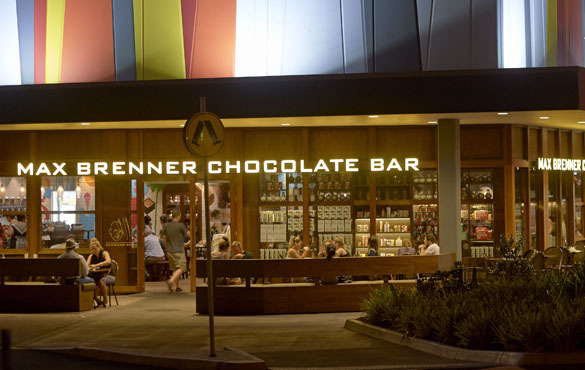 Max Brenner creates an experience so powerful that it's formed a cult of chocolate lovers around the globe who have enthusiastically rejected the chocolate etiquette of yesterday. 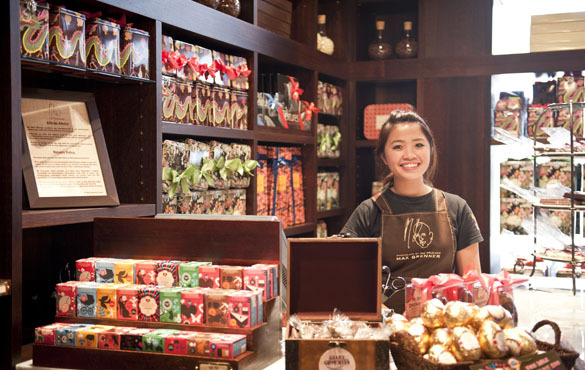 In a marketplace flooded with dessert options, Max Brenner is the only brand that delivers a high-quality menu to customers looking for a quick, sweet treat while providing the chocolate experience of tomorrow. 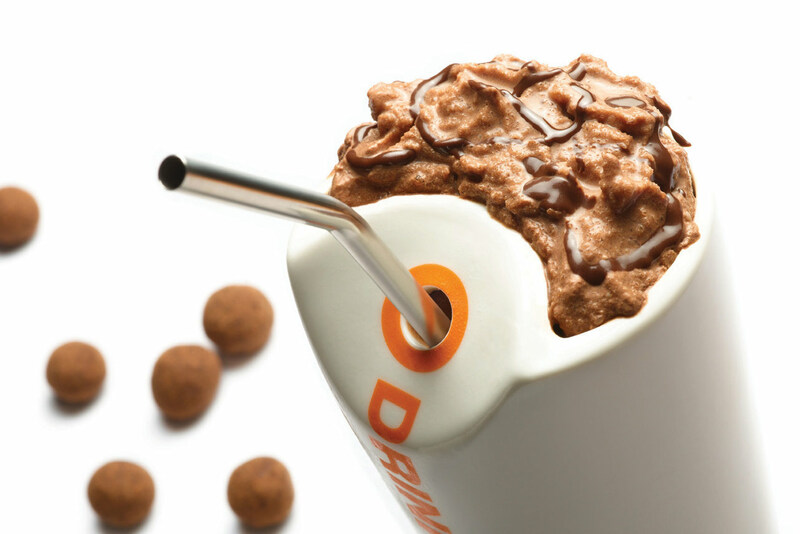 Max Brenner has two concept prototype platforms available for USA and international franchise development. 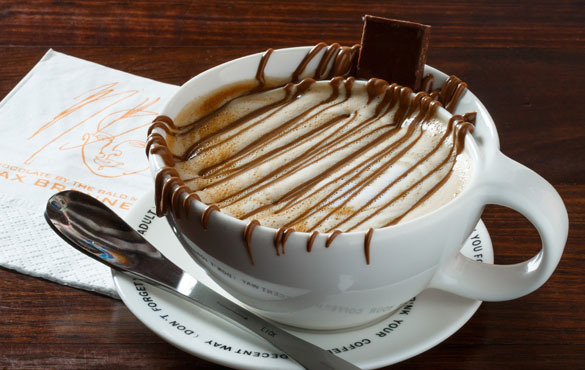 CHOCOLATE BAR RESTAURANTS (CBR) similar to our New York, Boston and Philadelphia stores in the US, our Chocolate Bar Restaurants have a large footprint, ranging from 4,500 SF to 6,500 SF. They're also asual dining restaurant concepts, with a full service operating platform and a full-menu Dessert-Based Sweets and Savory Max Brenner specialties, including a full alcohol bar. CHOCOLATE BARS (CB) Chocolate Bars are smaller footprint, fast casual concepts, ranging from 1,100 SF to 2,400 SF. They offer our core Dessert-based Sweets menu, and a limited selection of Savory items. 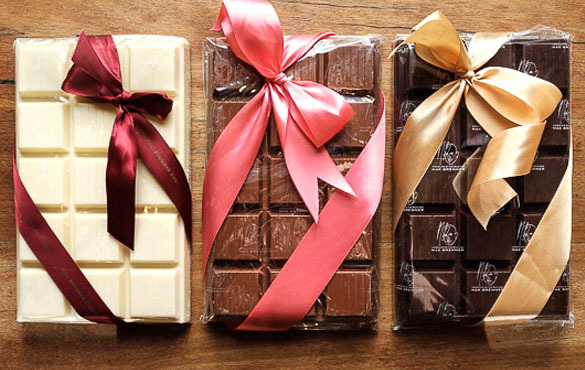 The Chocolate Bar concept is our International expansion model, with locations in Australia, China and the Asia Pacific region. 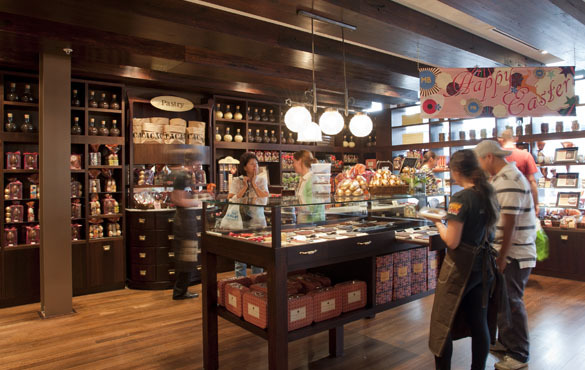 Both concepts incorporate our in-store CHOCOLATE RETAIL SHOP facility, which offer our Max Brenner packaged Chocolate products, and FASTMAX, our TakeOut platform, offering selected Max Brenner Dessert specialities, bakery items and beverages. 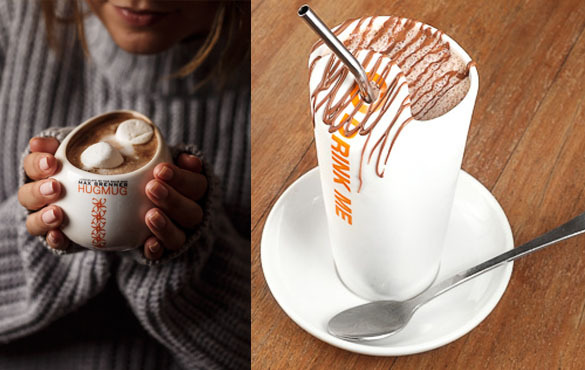 We believe chocolate shouldn't just be limited to taste -- that's why Max Brenner Chocolate Bars offer chocolate lovers a complete "chocolate sensory immersion." 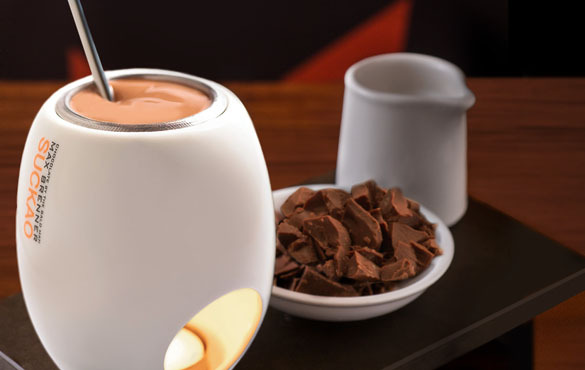 From sight to taste, each item on the menu helps customers discover chocolate through interaction: by dipping, pouring, dunking, injecting and of course -- sharing. Our Chocolate Bar and Chocolate Bar Restaurant menus are divided into several key Dessert and Savory categories against which our R&D department innovates on a regular basis to ensure constant menu evolution. We are also able to develop specialty items on a limited basis to appeal to local tastes as well as seasonal and holiday offerings. Each Chocolate Shop is filled with shelf upon shelf of our chocolate creations - including caramelized pecans, chocolate cubes and thins, and 20 flavors of delicious bonbons. Products come wrapped in colorful tins and fashionable gift boxes, collectibles among our most ardent fans. 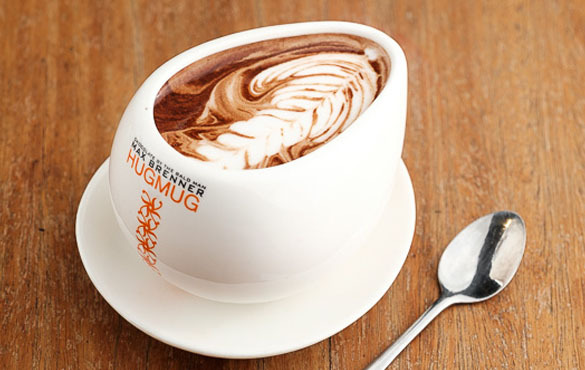 Many items are served in our exclusive, signature Max Brenner ceramics - including our Hug Mug and Alice Cup. 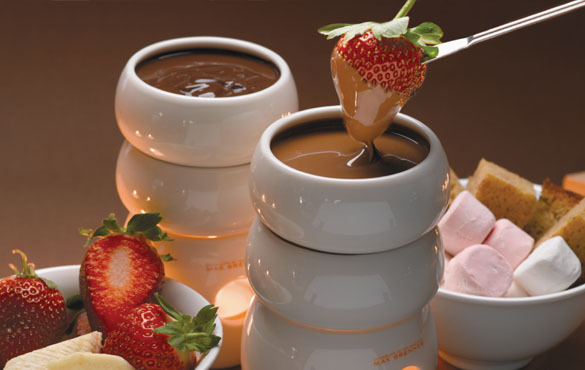 Designed to enhance the dessert, each ceramic is instantly recognizable to Max Brenner fans.